Pico is a classic Los Angeles corridor with continuous single-story retail right up to the street. 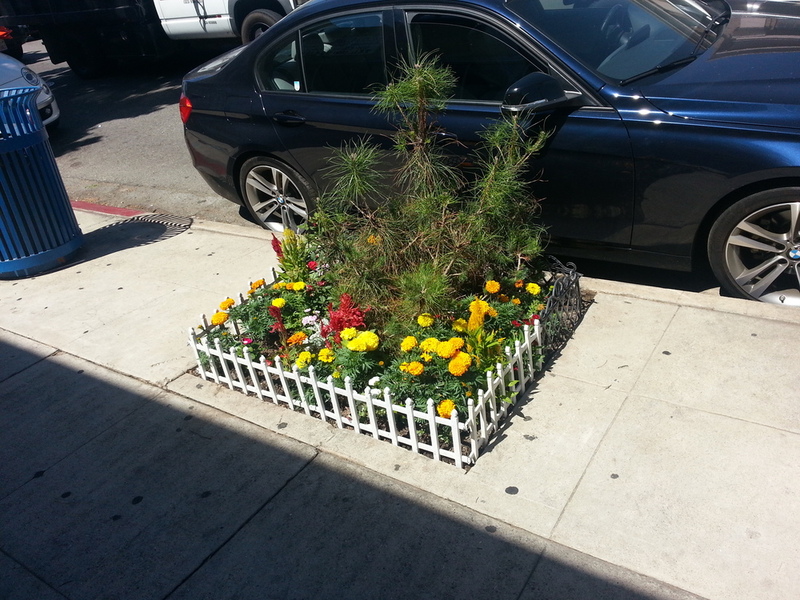 In Mid-City, Pico has a healthy mixture of restaurants, services, and auto-oriented businesses. Great Streets will support economic development that enhances Pico's neighborhood-serving character, making it easier for residents to go from business to business on improved sidewalks. Do you live on this street? 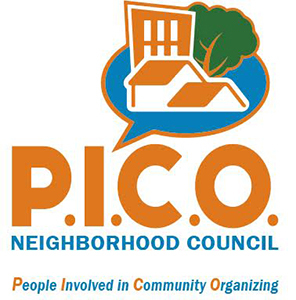 Click here to get involved, or contact the Pico Boulevard Great Streets Collaborative at picogreatstreet@gmail.com.